Mike Thomas was saved at the age of fourteen and later surrendered to God’s calling him to preach in full-time ministry. He earned his undergraduate degree in Bible and his seminary degree in Pastoral Studies in 2001. He then served for 14 years in various pastoral positions in Indiana and South Carolina before accepting the call to become the pastor at GBC in June of 2015. 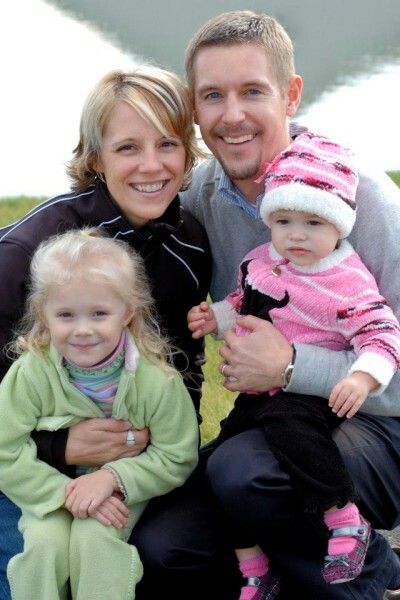 Mike is married to Jennifer, a former member of Grace Baptist and a native of Starr; and they have two daughters, Kyla (7) and Cora (4). Pastor Thomas likes to spend his free time running, following his favorite sports teams, and enjoying his family.